“Dat komt goed uit” is literally translated as “that comes good out” 😉 The verb in the phrase is “uitkomen” which has several meanings, such as “to end up, to lead to, to come out, to be disclosed”. “Dat komt goed uit” is used when two events luckily coincide, making things easier for the people involved. 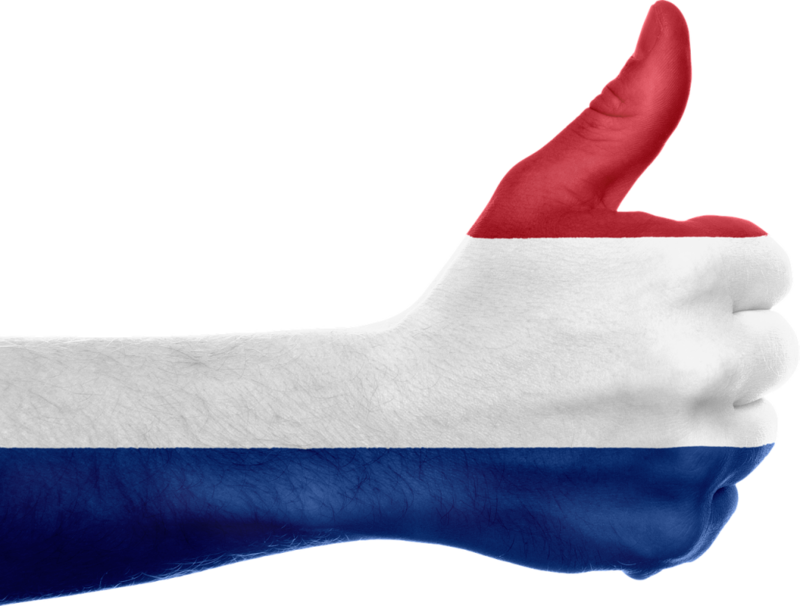 Since it is often used as a reply to a proposition, people might add “me”: “dat komt me goed uit”, or “that suits me fine” or “that is very convenient for me”. Great website. 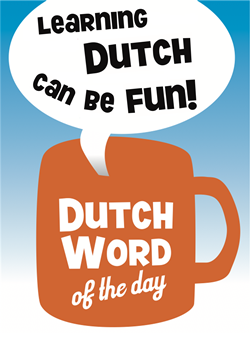 Also for me, being Dutch, to realize the speciality of some true Dutch expressions.